Flipkart has partnered with HDFC Bank to offer up to 10% instant cashback when buying products using the bank's credit/debit card. 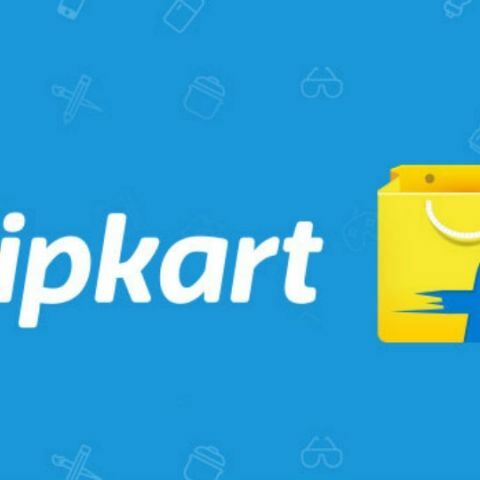 Flipkart has recently announced its one day Super Sale that will begin on August 25. However, Flipkart Plus members will get to enjoy the sale slightly early as the deals will go live for them on August 24, at 9:00 PM. Flipkart has also partnered with HDFC bank and will give up to 10% instant cash back to buyers when using the bank’s debit or credit card. One should also keep in mind that the HDFC cashback offer is also available for EMI transactions on select products. The Flipkart hasn't revealed all the deals yet, however, as per the information on the sale's landing page, there will be up to 70% off on TVs and major electronic appliances. The Vu HD Smart TV will be available for Rs 14,499 during the sale, while the Bosch 7Kg front-load fully automatic washing machine is priced at Rs 25,999. The Redmi 5A will be available for sale on August 25 at 12:00 PM along with the Mi Smart TV 4. The sale will also feature up to 80% off on laptops, audio products, cameras and more. Laptops powered by Intel's Core i5 processors will be availabel at a starting price of Rs 33,990 during the sale. Buyers will also be able to avail exchange as well as No Cost EMI. The sale will also see wireless headphones start at Rs 2,999 and will include devices from brands like Sony, Skullcandy, JBL and more. However, the company has not mentioned any specific products or the deals that one can expect. The Flipkart also announced that there will be Super Deals after every eight hours on smartphones. The Rush Hour deal on the platform will last from 12 AM to 2 AM. The Epic 24 Hours Deal will bring new deals after every hour on a variety of products.